The museum is closed on monday, friday and public holidays, except Boxing Day. 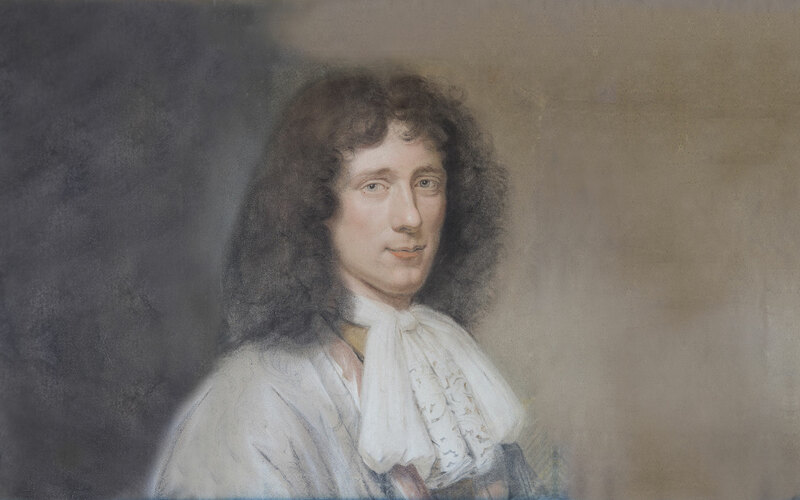 Support the famous country estate of Constantijn and Christiaan Huygens. Become a friend of Hofwijck! Hofwijck house is one of the most beautifully preserved monuments from the Dutch Golden Age. The Pronkzaal – Great Hall – and the traditional Dutch kitchen are still in their original state. On 26 November the new entrance building – the Hofpoort – will be ceremoniously opened by André Kuipers, a personal admirer of Christiaan Huygens and ambassador of Hofwijck. The renewed Huygens' Hofwijck is open to the public from 28 November. The Hofwijck country estate was the brainchild of Constantijn Huygens (1596-1687). 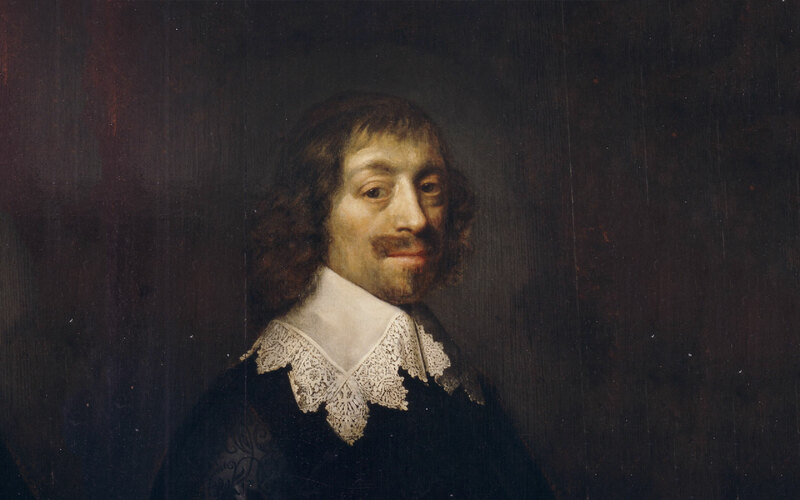 Constantijn was a poet, musician, art lover and secretary to the princes of Orange. He used Hofwijck as a retreat from his busy life at Court in The Hague. The house and garden were designed by Constantijn Huygens in 1641. Huygensmuseum Hofwijck works together with a range of caterers. Please contact the museum if you would like to organise a breakfast, lunch, reception or dinner at Hofwijck. Hofwijck is also a perfect location for solemnising your marriage vows.